The emergency stop is available in two styles, mushroom head as standard and flush button on request. 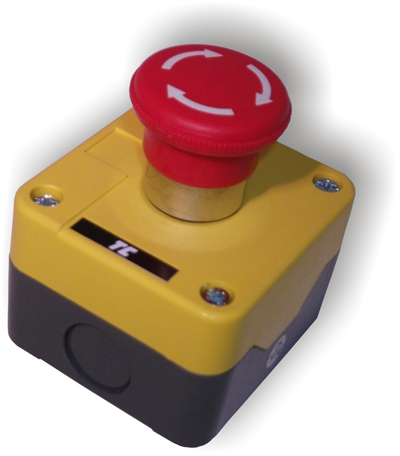 The emergency stop push buttons are normally closed, open on activation. The emergency stops are capable of switching 230V. Have a question about Sarum Emergency Stop? Please fill out the form below and we will get back to you.